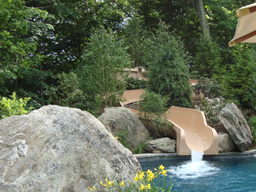 Description : Single open fiberglass flume designed for hillside and landscape applications. 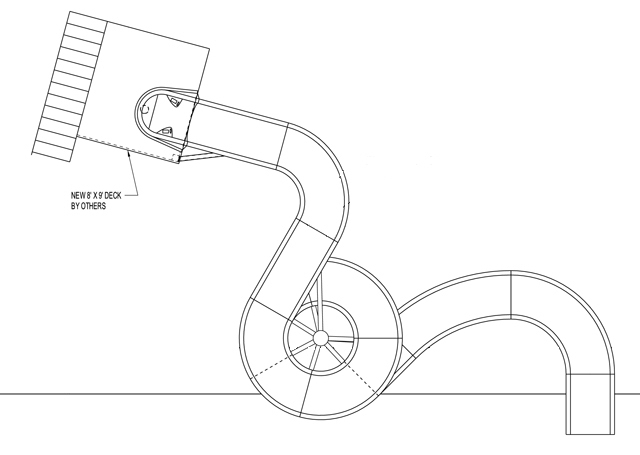 Slide Entrance Height : 12' 3"
Space Requirements : 59' 6" x 29' 10" – Space requirements may vary with options chosen. 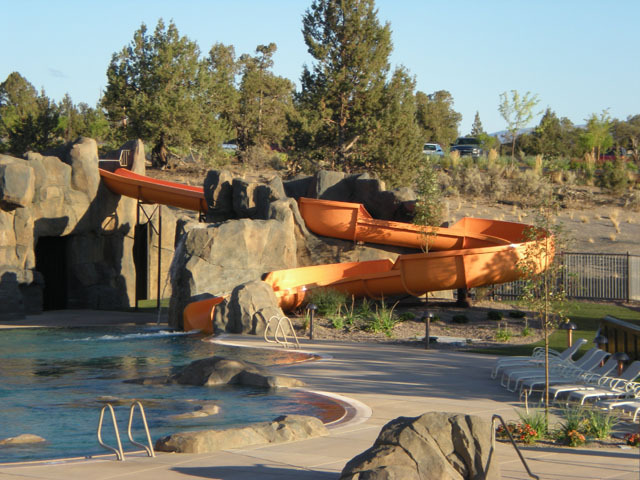 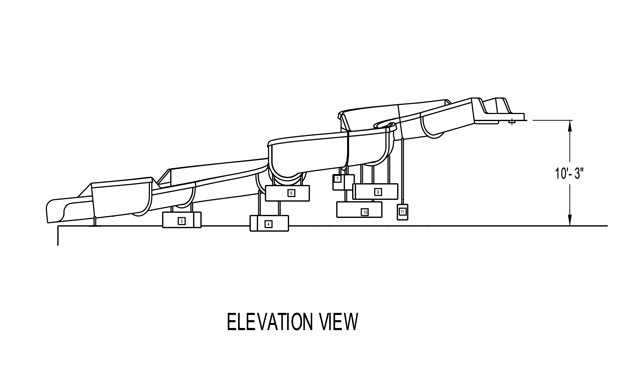 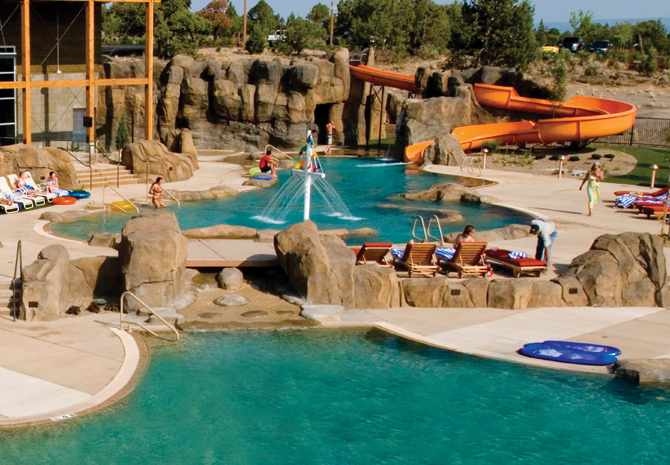 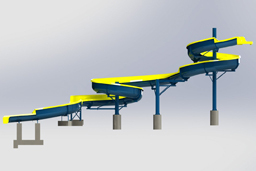 Slide Run : 92' 0"
Centerline Run : 78' 3"
Slide Entrance Height : 10' 3"
Space Requirements : 20' 4" x 45' 3" – Space requirements may vary with options chosen. 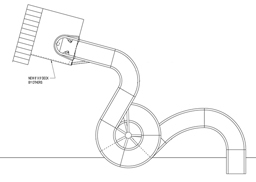 Centerline Run : 92' 5"
Slide Entrance Height : 13' 5"
Space Requirements : 36' 4" x 26' 4" – Space requirements may vary with options chosen. 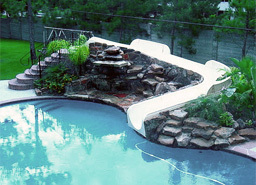 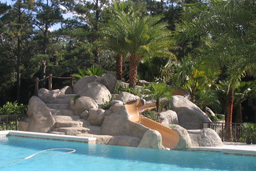 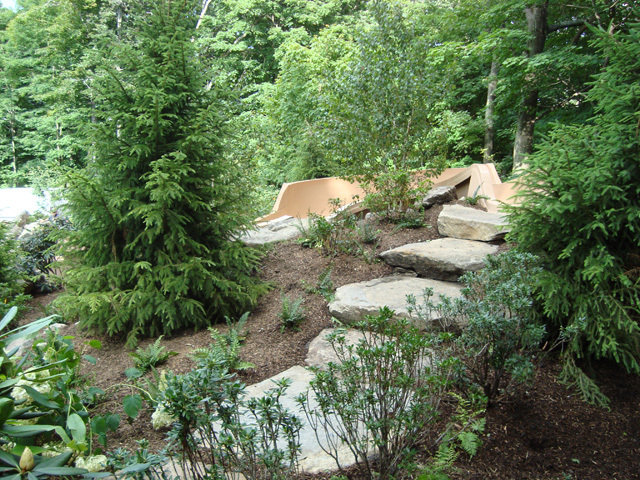 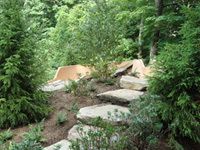 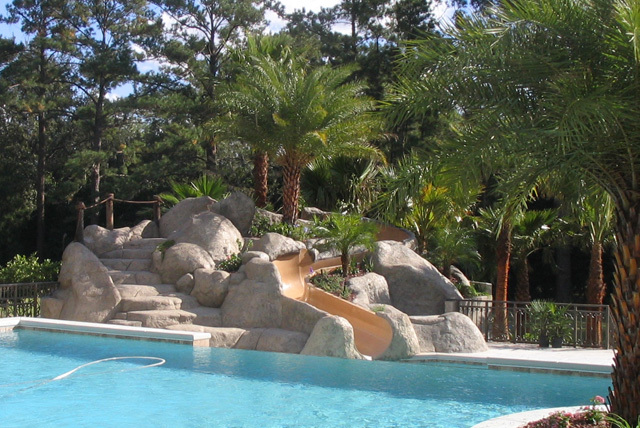 Description : Single fiberglass flume designed for hillside and landscape applications. 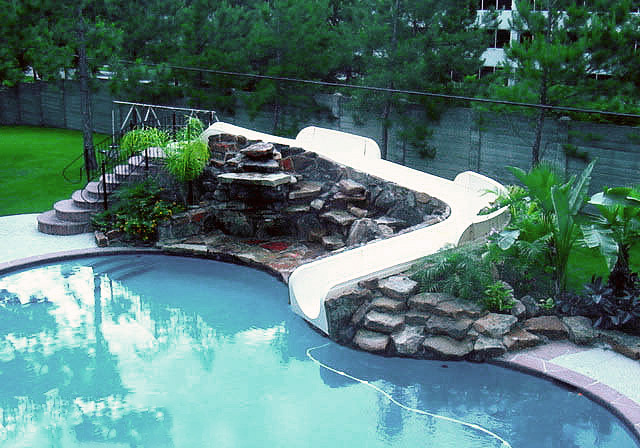 Minimum water depth: 3' . 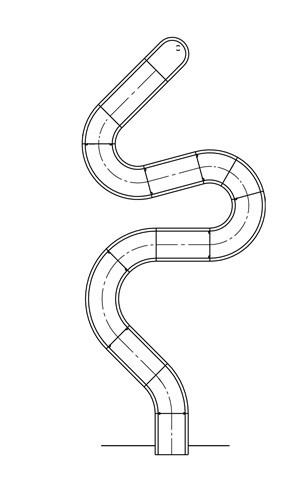 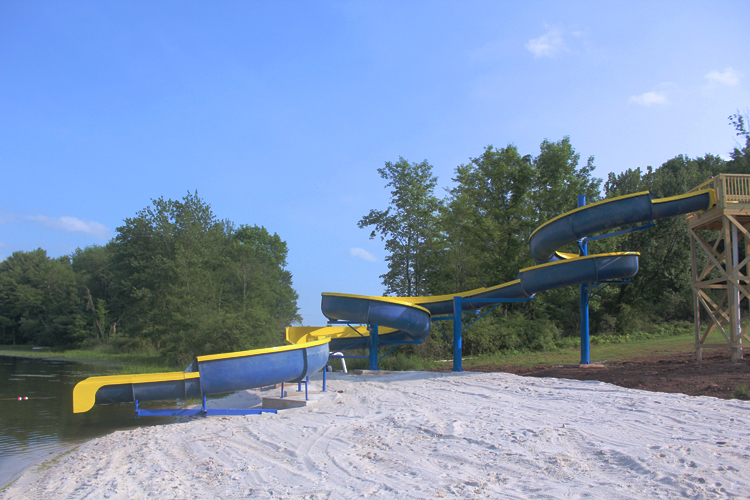 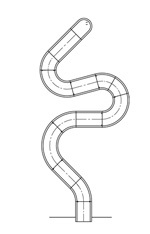 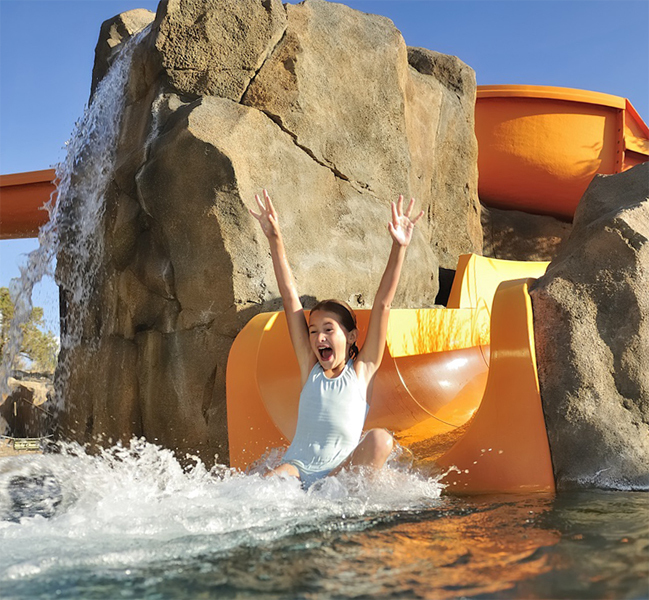 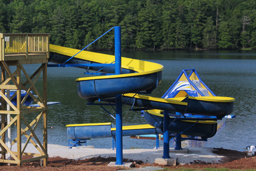 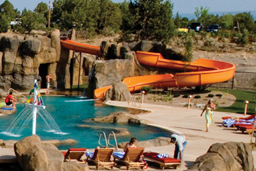 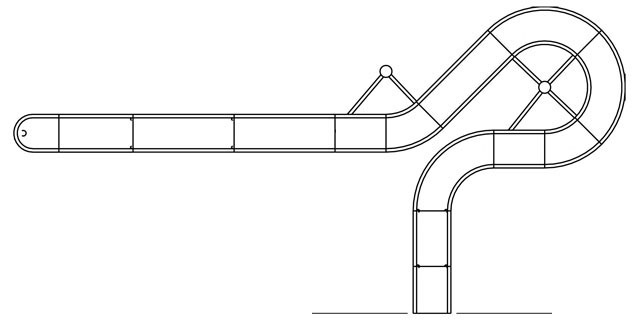 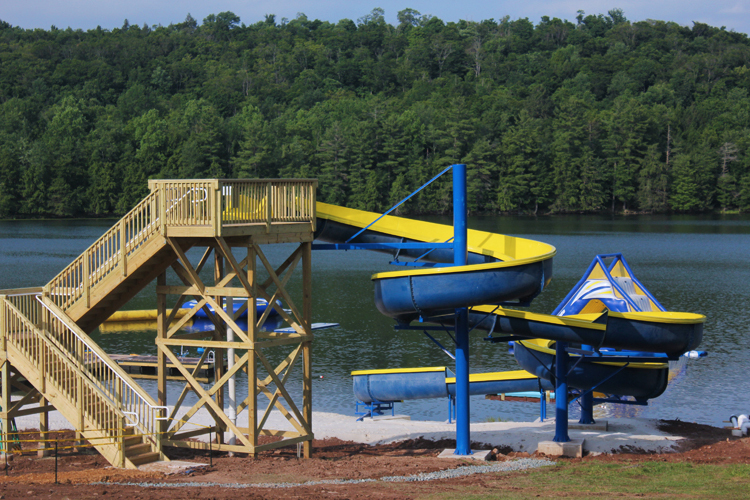 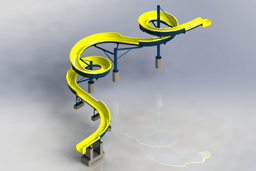 Slide Run : 53' 8"
Space Requirements : 24' 10" x 17' 9" – Space requirements may vary with options chosen. 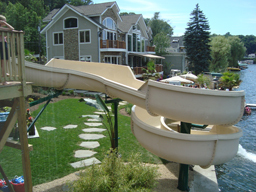 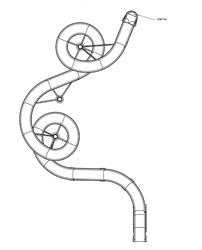 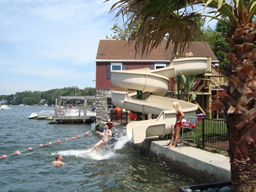 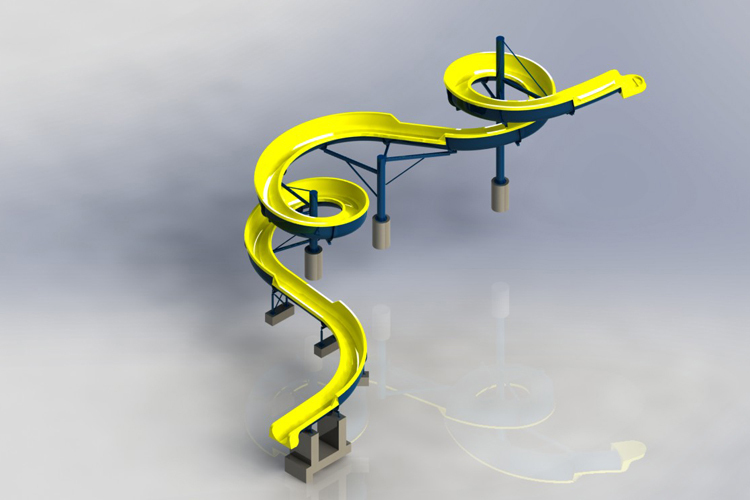 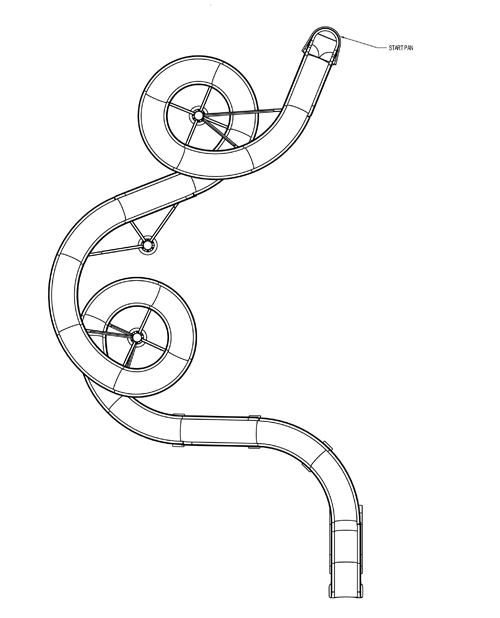 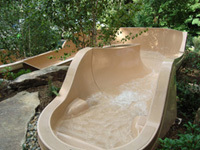 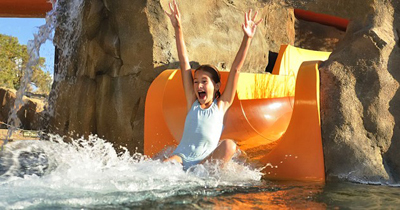 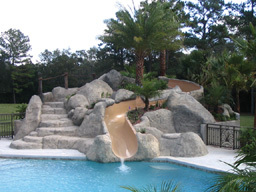 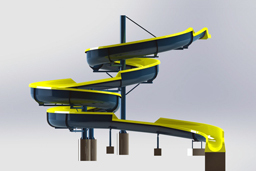 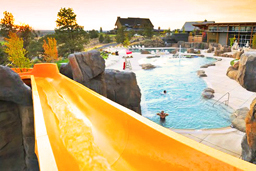 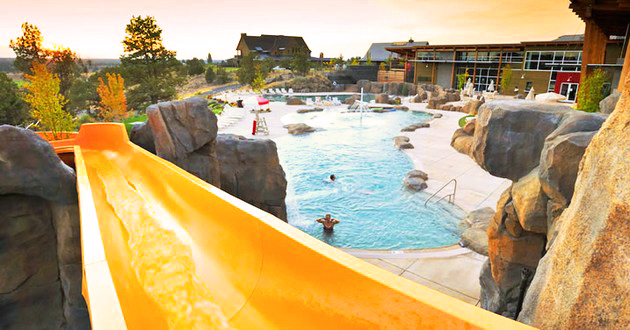 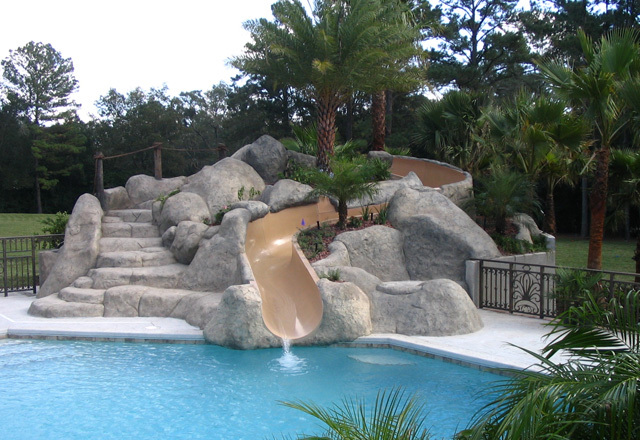 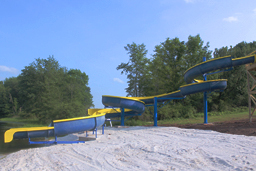 Description : Fiberglass flume slide featuring (2) 360° curves. 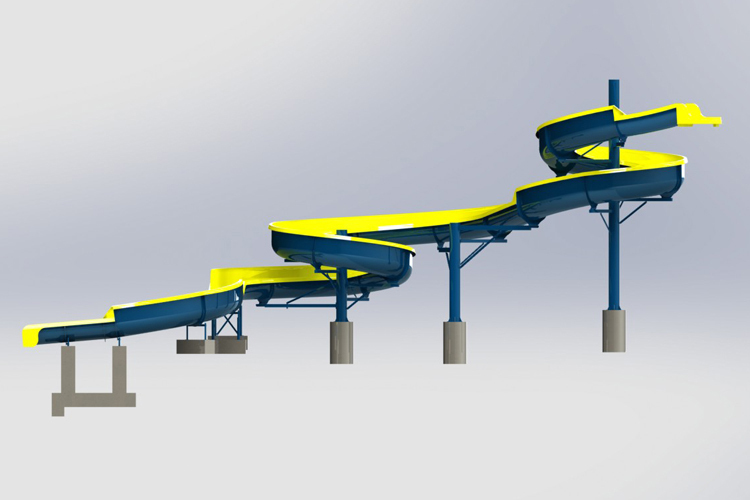 Centerline Run : 194' 5"
Slide Entrance Height : 25' 8"
Space Requirements : 41' 0" x 74' 7" – Space requirements may vary with options chosen.